After an injury meant he couldn’t continue his work at a coal yard, Welshman Scott Davies turned to beekeeping as a form of therapy. Today he produces and sources some of the best honeys in the world, highlighting the many different flavour profiles this golden nectar contains. The humble honey bee has had a tough time of late. Their numbers are declining in the UK due to a number of factors (such as the use of pesticides), which is catastrophically bad news for us humans as they’re a vital part of our entire agricultural system. 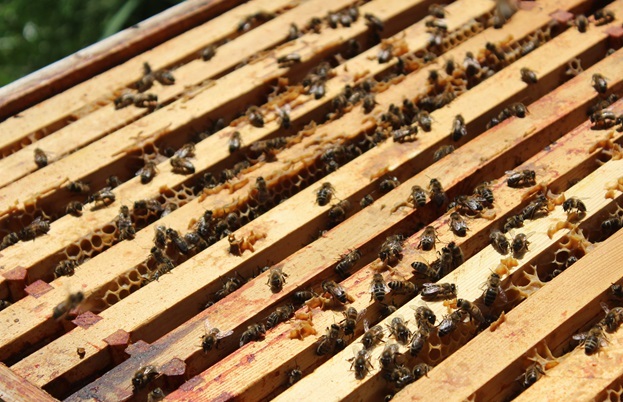 So everything we can do to keep these bees alive and thriving is important – and buying good-quality honey is one of them. 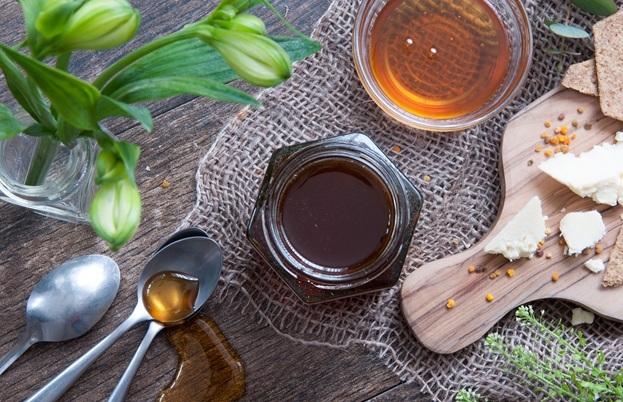 By purchasing honey from producers who work with ethical, sustainable beekeepers, you’re not only helping to support hive systems in the UK and beyond – you’re also getting a product that’s a world away from the mass-produced, one-dimensional generic honeys that line shop shelves. One of the most bee-focused honey producers is Hilltop Honey, which supports these fascinating creatures in every way it can. 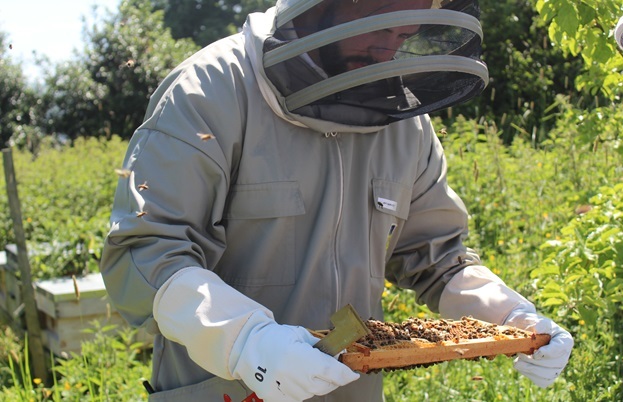 Rather than being a well-established business with years of beekeeping experience behind it, however, it all began seven years ago when labourer Scott Davies injured his back and had to rethink his future. 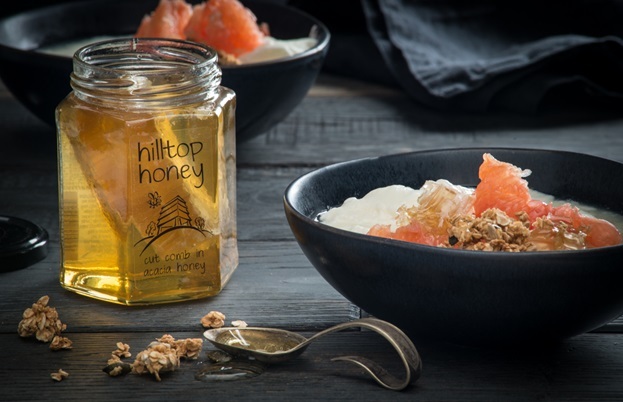 In the seven years since Scott became the proud owner of his first hive, Hilltop Honey has quickly become known for producing and sourcing some of the best honey available in all the major supermarkets. As well as the Welsh blossom honey his father creates, he sources heather honey from Scotland; heads to Spain for orange blossom, lavender and thyme honeys; gets eucalyptus honey from Uruguay; seeks out the very best Manuka honey from New Zealand and imports the famous Yucatan honey from Mexico (among many others). 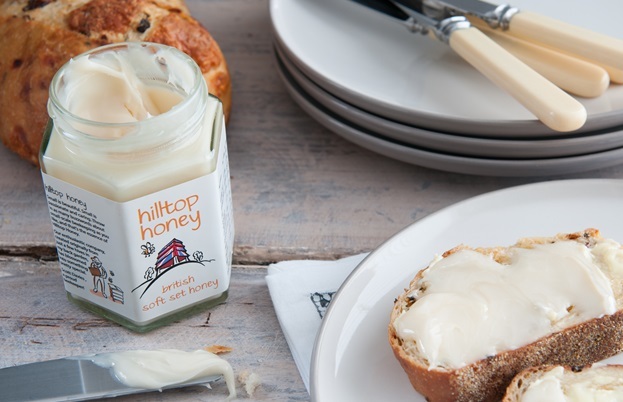 The best producers are often headed up by incredibly passionate people, and Hilltop Honey is living proof of that. 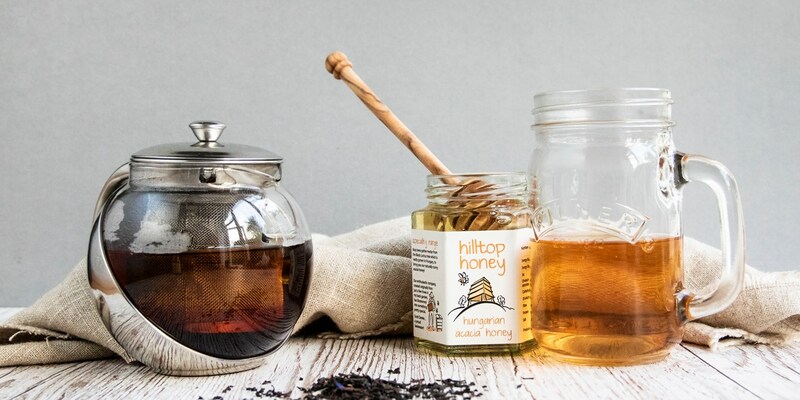 Scott has created a business that not only offers amazing honeys boasting a cacophony of different flavours to the UK; it supports beekeepers and their precious bees in an environmentally friendly and sustainable way. 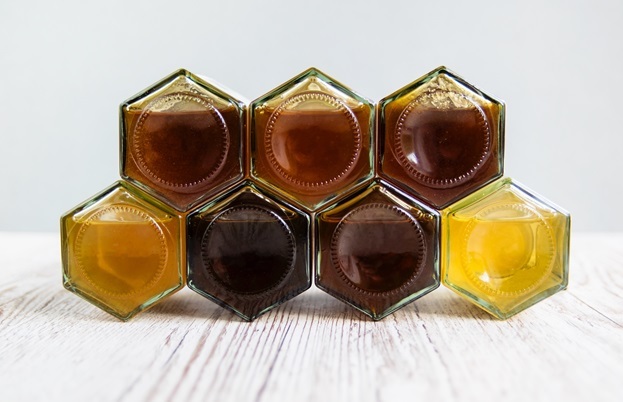 So while a Welsh coal yard lost a member of its team seven years ago, the rest of the UK gained the chance to taste proper artisan honey in the process. And for food-lovers everywhere, that is very good news indeed.